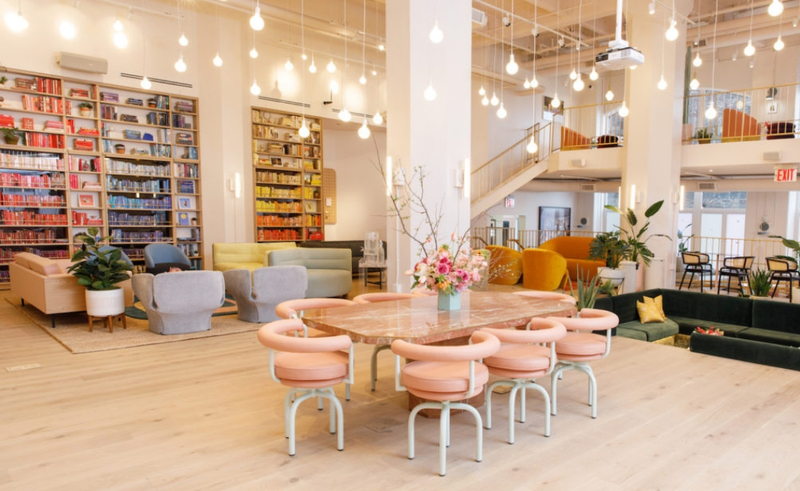 If you’re craving a new workspace and the chance to connect with a community of women, look no further. The Wing is expanding, and it’s likely they’re headed to a neighborhood near you. Established in New York in 2016 by founders Audrey Gelman and Lauren Kassan, The Wing’s mission is to advance women through community. If you peek over on Instagram, you’ll see it’s pretty much the stuff workspace dreams are made of. The Wing’s stunning locations are packed with perks and amenities designed to cater to your every need. Currently found in New York, Brooklyn, Washington DC and San Francisco, this year The Wing is expanding to Los Angeles, London, Toronto, Seattle and Chicago. If that doesn’t seal the deal, there’s this. 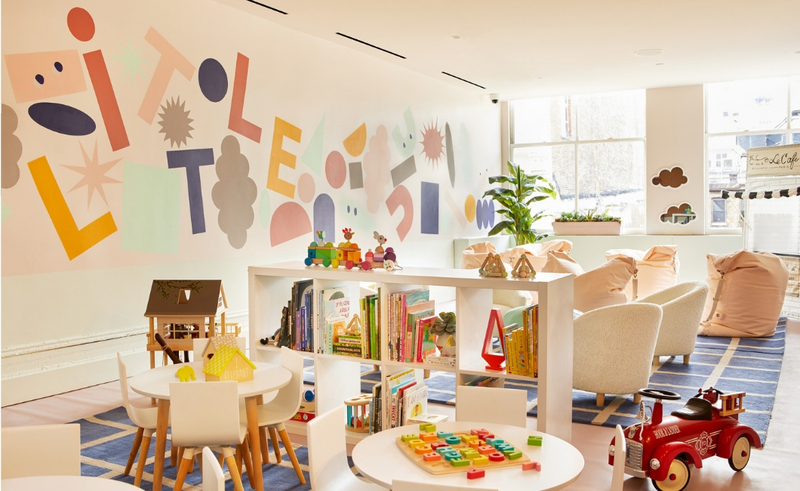 The Little Wing, their inaugural on-site childcare and babysitting space, debuted within the SoHo location on January 30. The Little Wing provides a safe space for members to drop off their little ones under the supervision of certified babysitters. Parents can do whatever they please while their kids enjoy art, music, movement classes and open play hours. Last week The Wing landed in West Hollywood, with a launch party for new members and the Hall of Dames pop up exhibition celebrating iconic women who helped shape the city. It was fabulous. I’m a member and I’m beyond excited for the opening of the new Los Angeles space this spring. In addition to providing a beautiful space to work and someone to watch your kid, membership includes access to an array of events from panels with politicians to film screenings.